The Jetfon X-500 phone is a GSM desktop phone (with SIM card), with a sober appearance, compact and all the functions of an analog desk phone. The Jetfon X-500 phone is a GSM desktop phone (with SIM card), with a sober appearance, compact and all the functions of an analog desk phone. It is an ideal phone for places without analog line coverage, or for those who want to enjoy the convenience of a landline phone with the advantages of the GSM network. 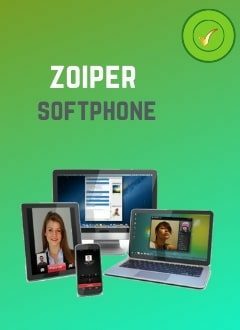 It is a very easy phone to use, thanks to its simple and intuitive menu. It also includes a battery of great autonomy, which guarantees the operation of the phone in case of power failure, handsfree, management of calls made, received and lost. Supports the SIM card of all operators. Make calls from the mobile network. Charging the battery using the MINI USB cable.